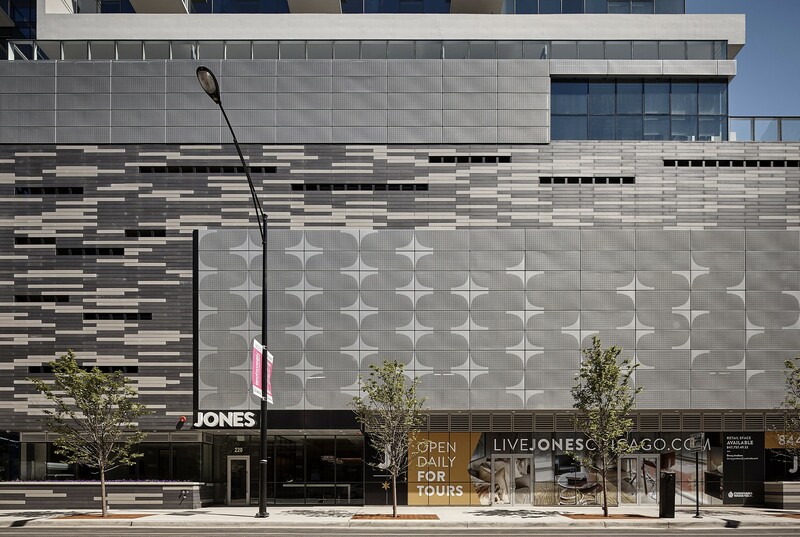 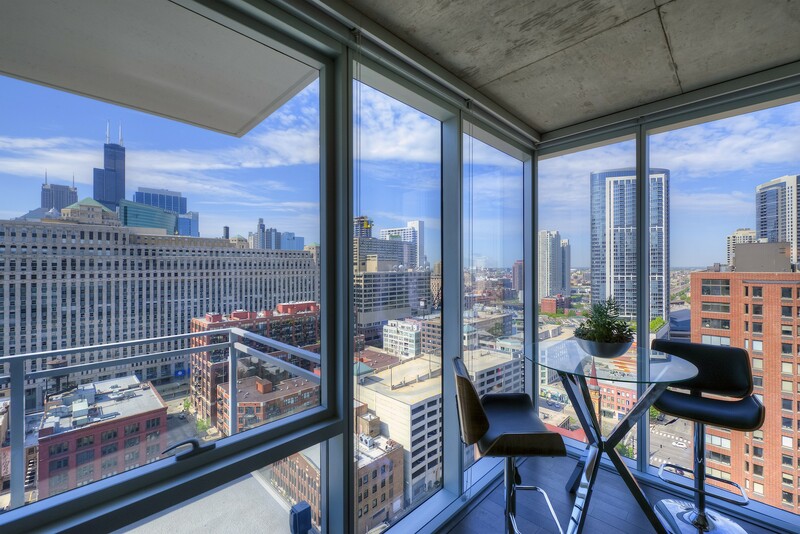 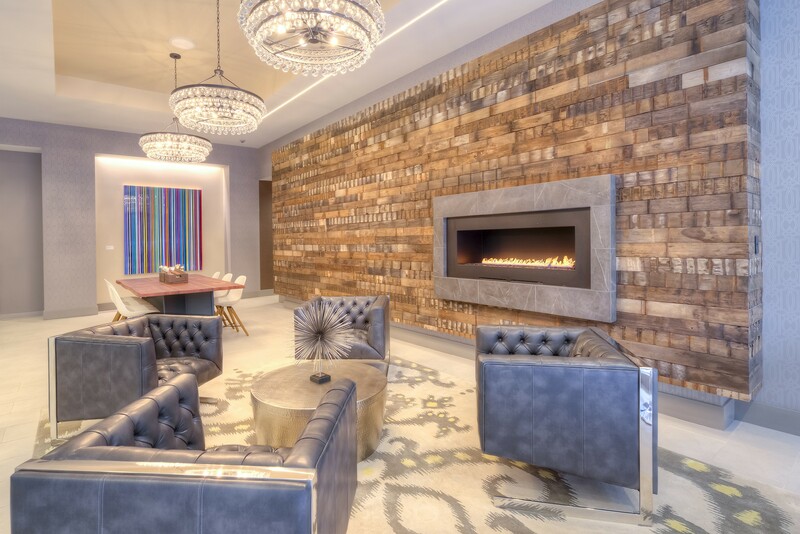 In the heart of River North, this 25-story tower offers loft-style units in a new, eye-catching luxury building. 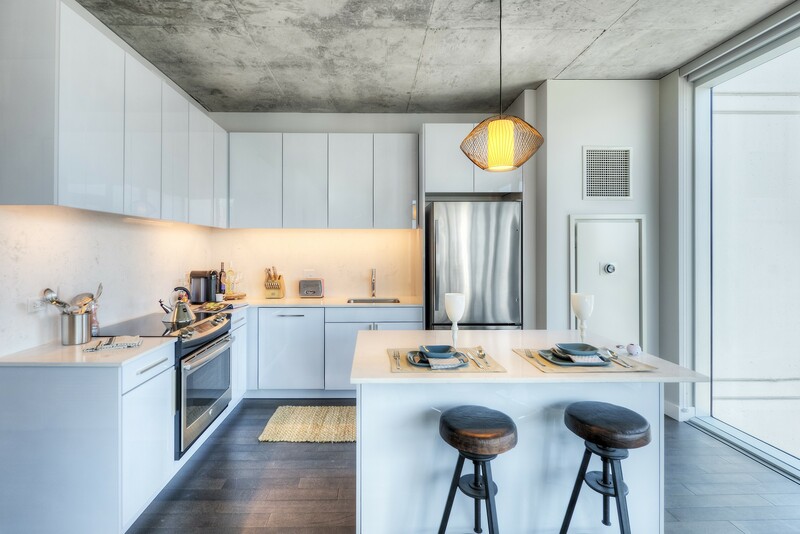 An outdoor terrace on the 6th floor includes a pool, sun deck and fire pit as well as a covered dog run and dog-washing stations. 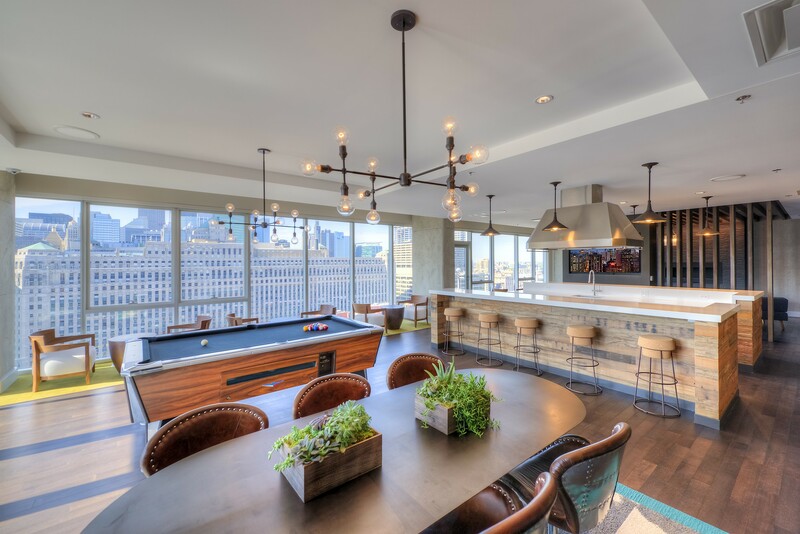 Back inside Jones Chicago Apartments, there's a lounge with a chef's kitchen, pool table and a TV area with spectacular city views.